Dress like royalty this holiday season. 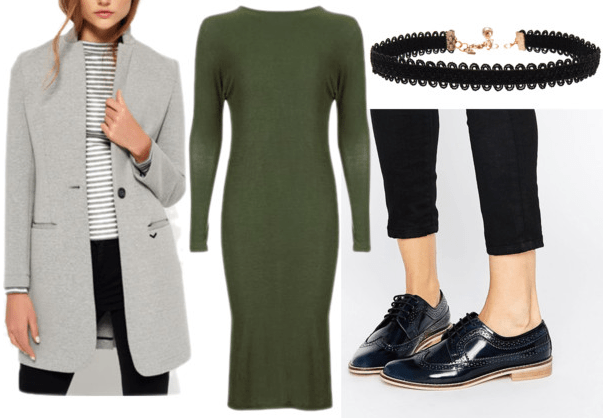 With the holiday season around the corner, there are plenty of events to dress for. 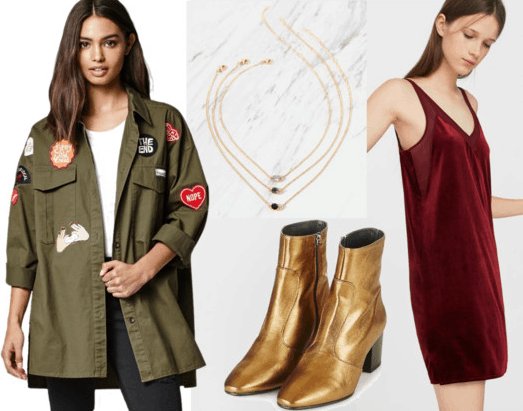 Whether you have a party or family dinner coming up, here are some cool holiday outfit ideas that draw inspiration from from one of the most extravagant places in Europe, the Palace of Versailles. 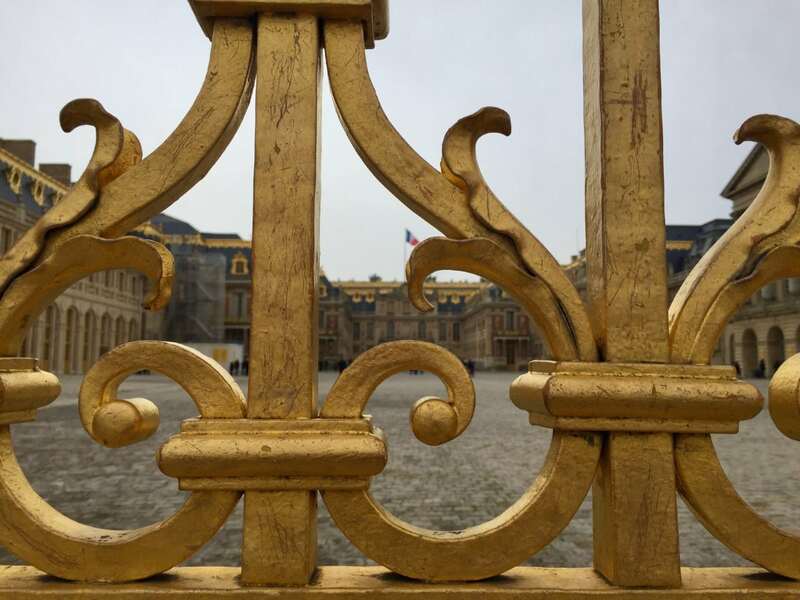 Built in the late 1600s, the Palace of Versailles was a lavish home for Louis XIV and the rest of the royal family. The luxury and richness of the Palace, a major tourist attraction today, proves to be some great inspo for holiday looks. 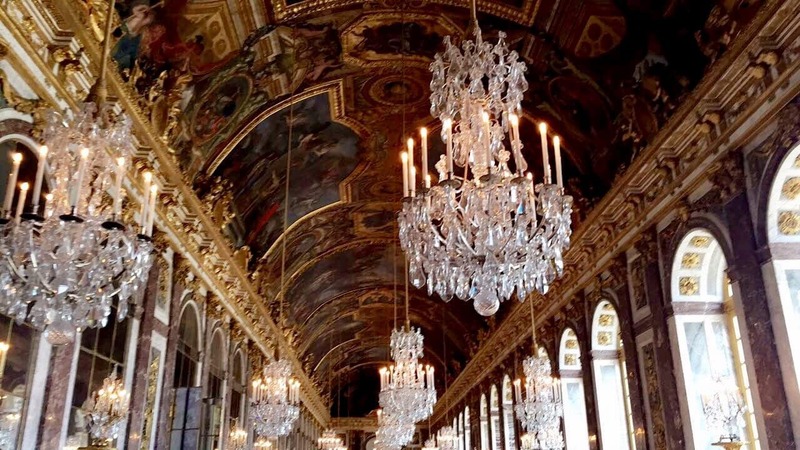 The most famous room in the palace is the Hall of Mirrors. 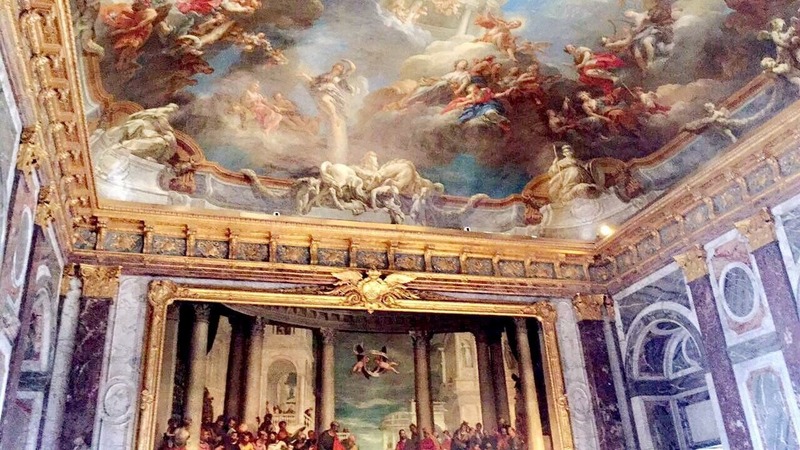 With the ceiling covered in beautiful paintings and gold trimming, the feeling is one of opulence and over-the-top luxury. Match the richness of the room by wearing a red velvet dress paired with some metallic gold booties. Don’t forget to throw on some delicate gold necklaces to channel your inner royalty. Walking up to the palace, seeing the amount of gold is striking! The huge gates surrounding the chateau are covered in it. 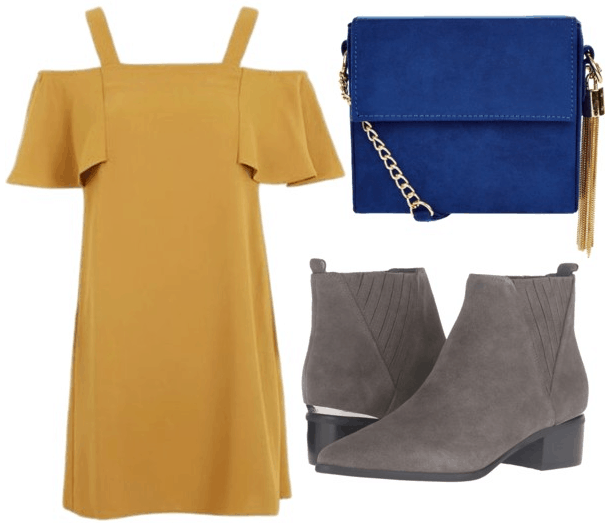 Get inspired by this gorgeous color scheme and rock a gold/yellow dress with some stone gray booties and a royal blue purse. Stepping out of the palace, you are met with a breathtaking view. Together the patterned lawns, the ponds, and the perfectly manicured trees make for the most beautiful gardens. The gardens go as far as the eye can see; they are huge! Rock a green sweater dress with a structured coat and a delicate choker to reflect the intricacy and design of the gardens. Which look is your favorite? 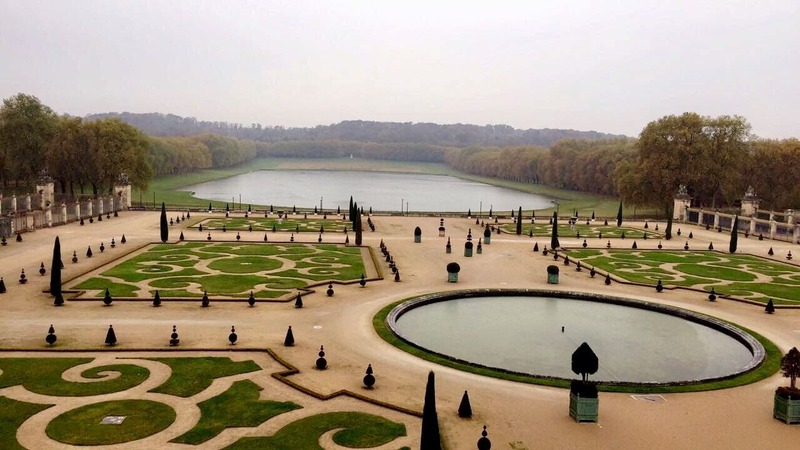 Have you been to Versailles? Let’s discuss in the comments!